Speculative fiction has long been the home of those who seek to challenge societal norms and values - both as readers and as writers. Fiction - books especially - has the power to shift our perspectives and shape how we think. 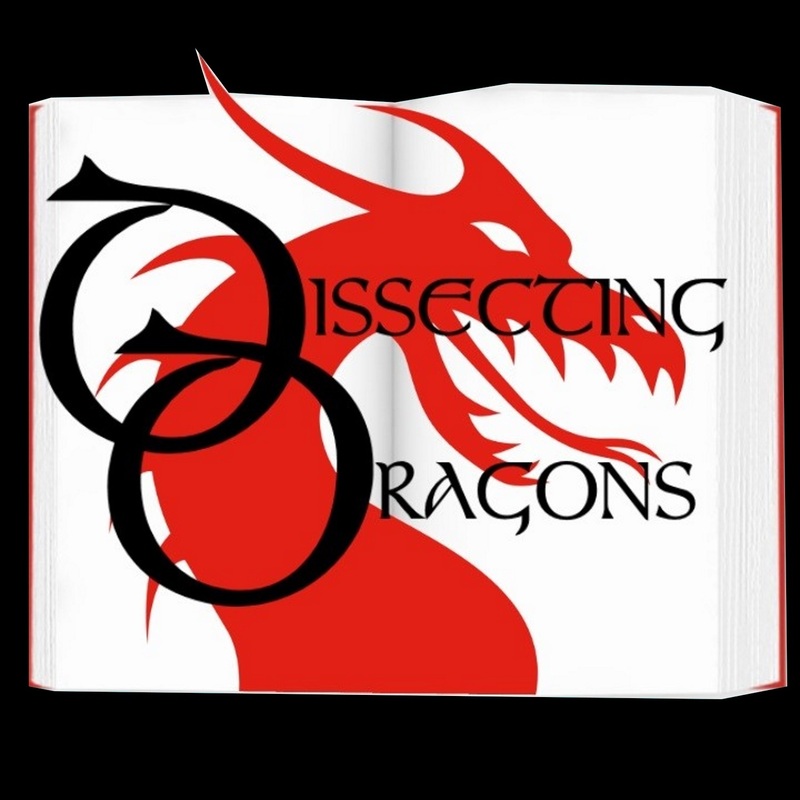 This week the dragons explore when this is generally good or occasionally bad, as well as looking at what readers now demand in terms of representation as well as when a representative example has come back to bite the unsuspecting author. Using examples such as Dumbledore and Professor Lupin, the X-men, Red Sister by Mark Lawrence and many others, SFF authors J.A.Ironside and M.E.Vaughn examine how speculative fiction can help us cross the divides.